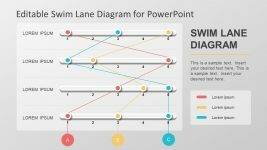 The Five Step Diagram Infographic is a 3D design of key shape to present important business terms. 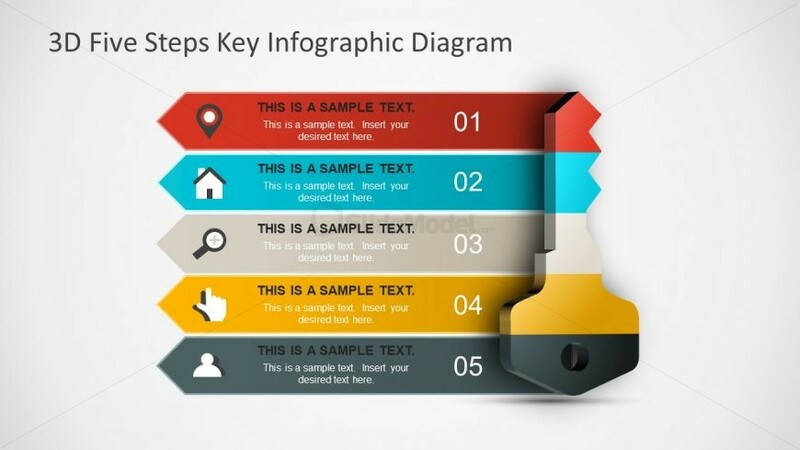 Just like the key opens doors, this PowerPoint is a metaphor for solutions and fixes. 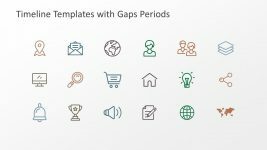 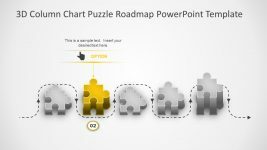 Further, the PowerPoint has five infographic steps with icons representing every segment. 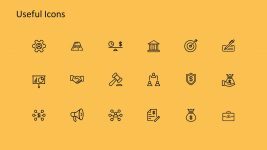 Therefore, the template is incredible design to attract maximum attention from audience while presenting business concepts. 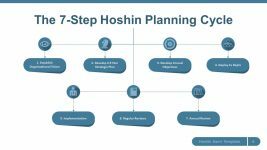 The users can discuss 5 step process flow, bullet list points and more through this easy to edit slide. 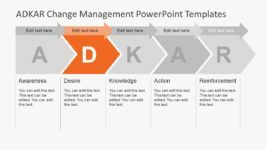 The PowerPoint also assists users to make changes in design, such as, colors, replacing icons and resizing. 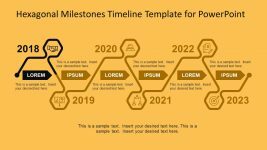 Return to 3D Five Steps Key Infographic Diagram.